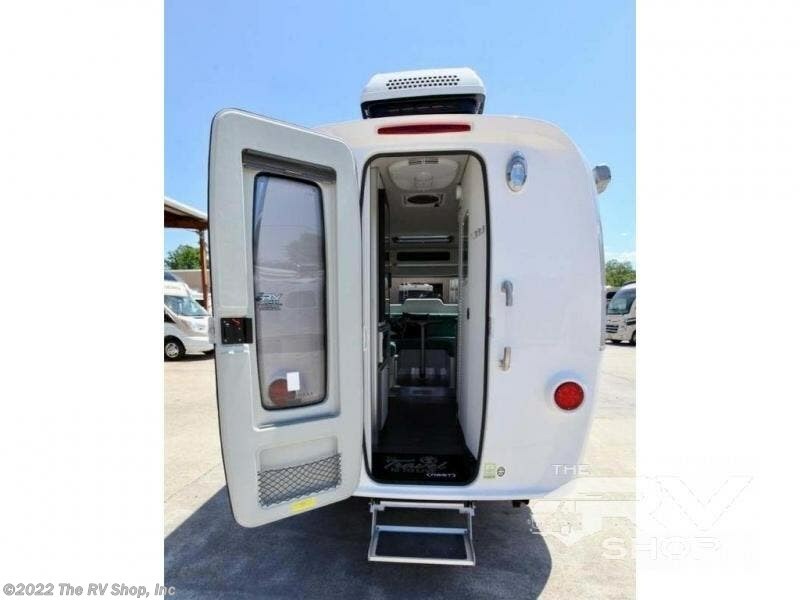 Simple, modern, impeccable craftsmanship, is what you will be saying about your new outdoor travel companion! 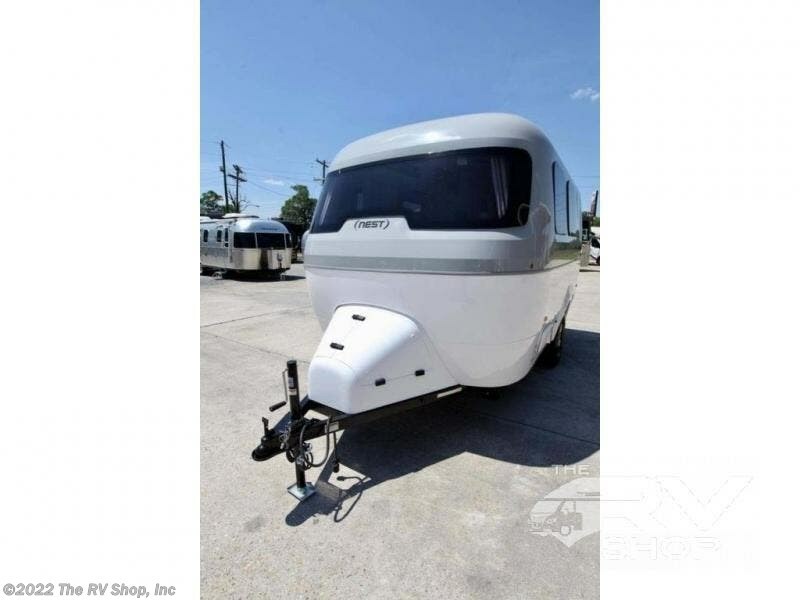 This cute Nest travel trailer will have you and your loved one experiencing all that nature has to offer surrounded by the comforts and luxuries of home. 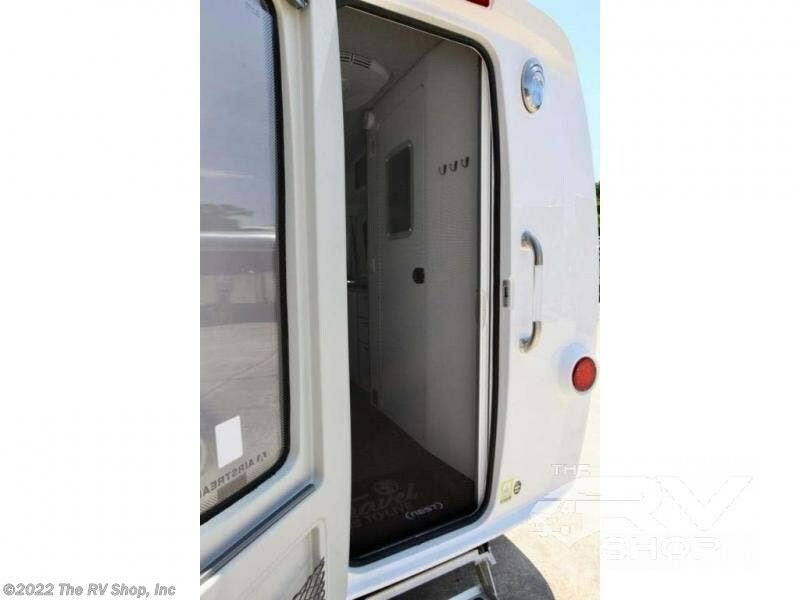 As you step inside, you will immediately be drawn to the scene outside in every direction, including up above, with all of the windows surrounding you as well as a skylight for a view of the stars on a clear night. 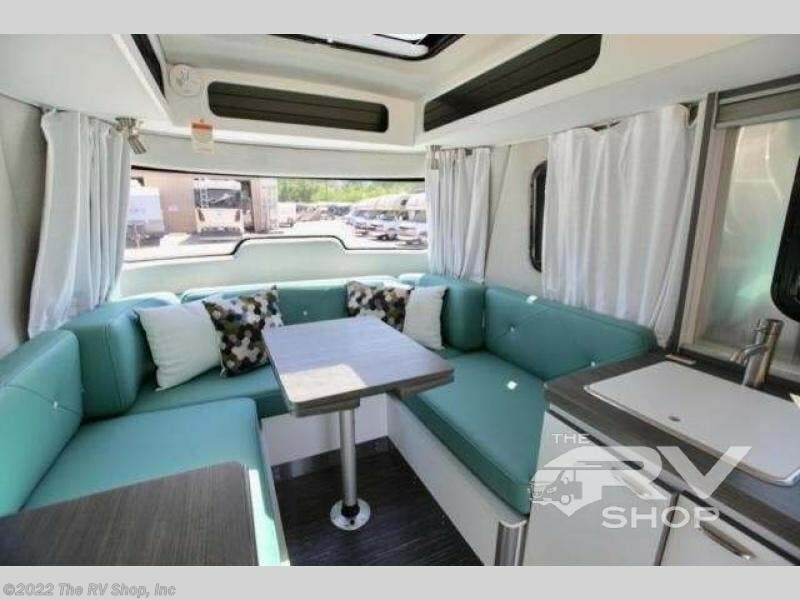 The incredible amount of natural light will be great even on a cloudy day. 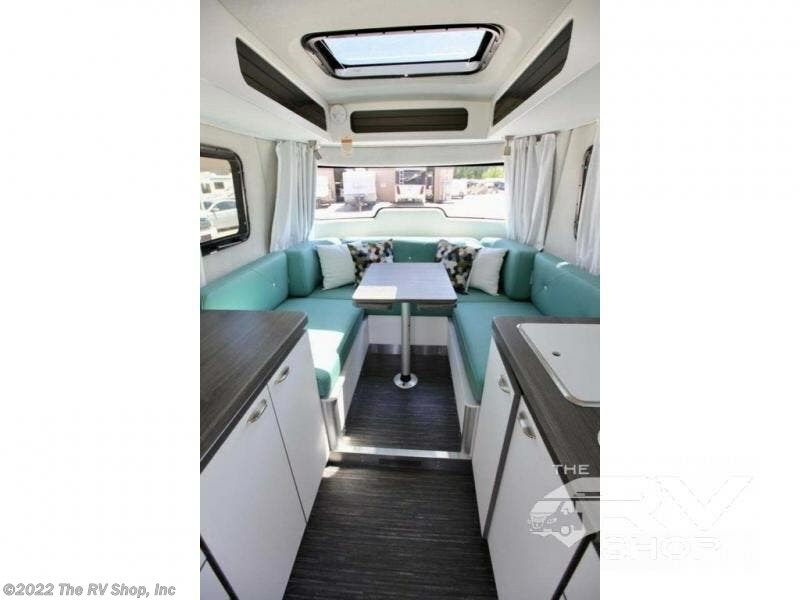 In front, enjoy a convertible u-shaped dinette for meal time dining or just enjoying the view out the front and side panoramic windows while playing a board game or reading a good book. 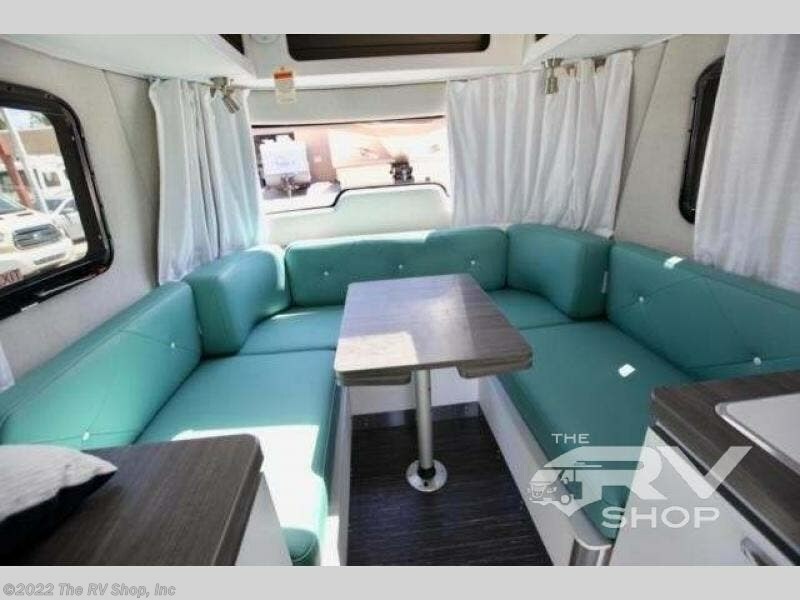 At night, the dinette can be transformed into a comfortable 58" x 80" queen bed for two. 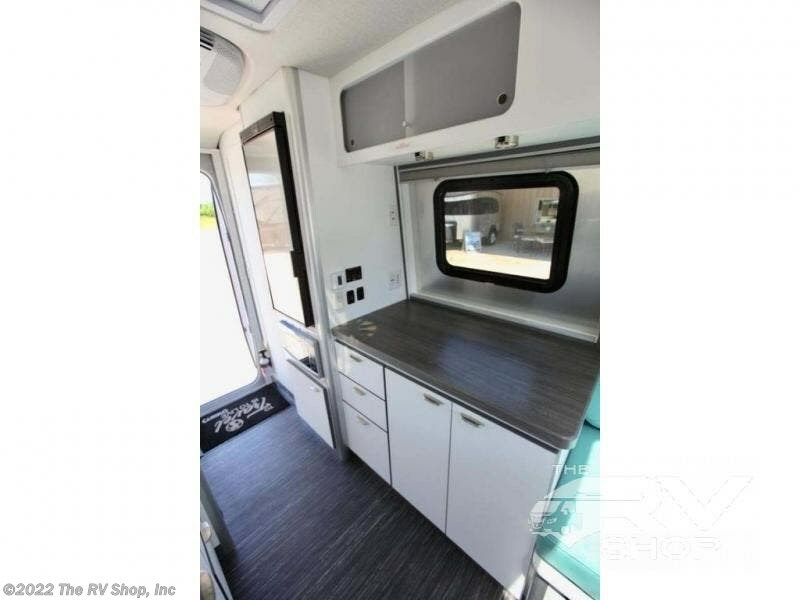 When you head outside, you will appreciate the exterior storage compartments for your outdoor chairs, games, or fishing poles, and the exterior shower makes it easy to clean up from a fun day exploring before heading in to making dinner or get ready for a relaxing night inside. 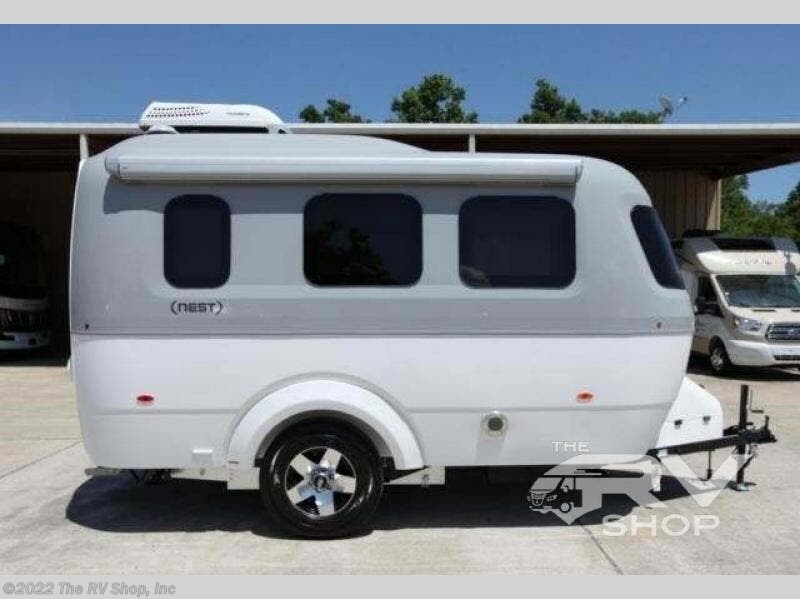 With any Airstream Nest travel trailer you are getting an easy to manage modern designed unit with all the comforts of home. 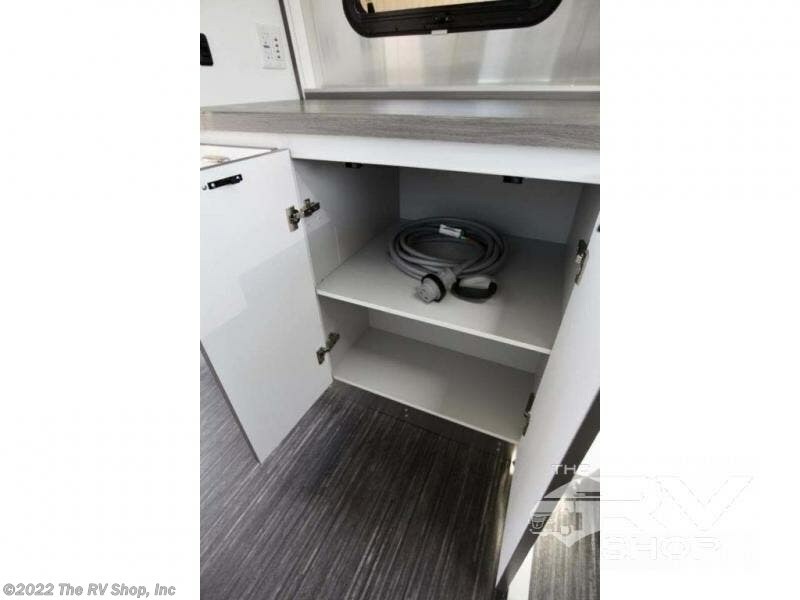 You will find maximum storage throughout each model including overhead cabinetry and under bed storage for larger items, as well as two lockable storage compartments on the exterior. 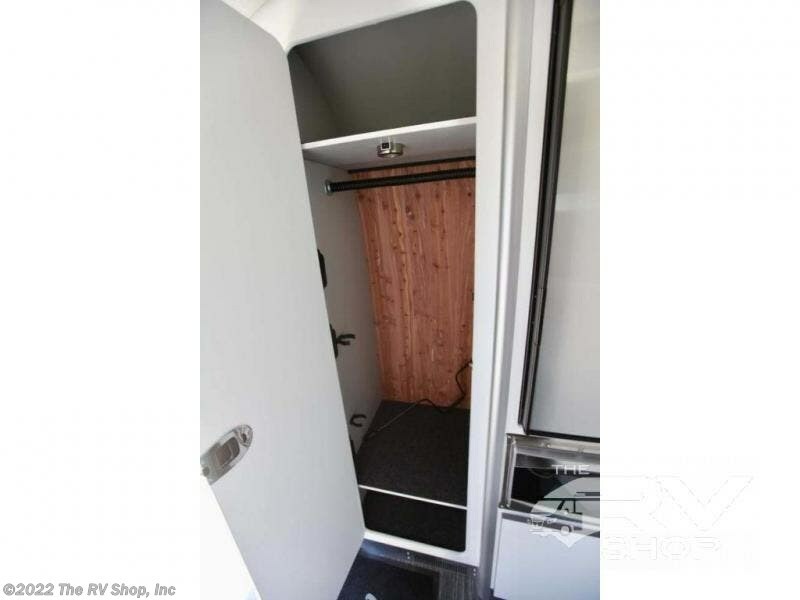 Inside each Nest travel trailer, you will enjoy LED lighting. 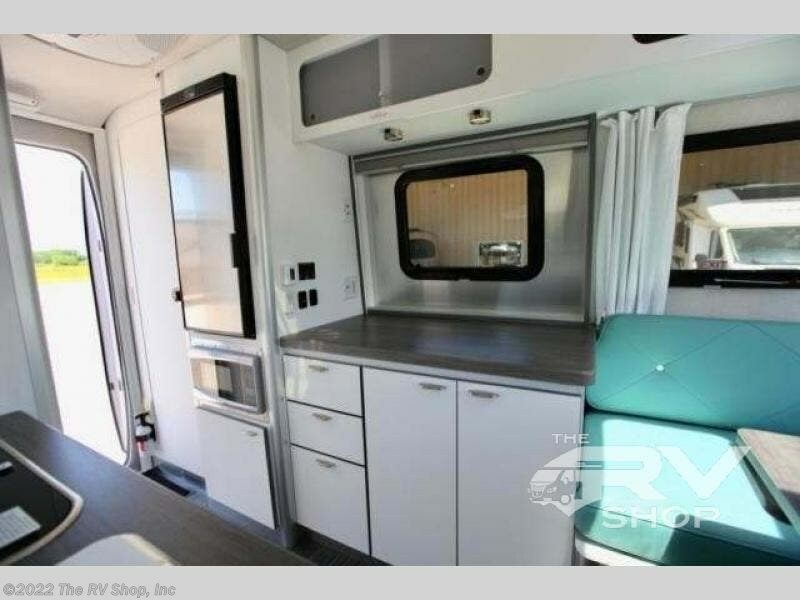 There is also an abundance of natural light that streams inside through eight windows, including one skylight. 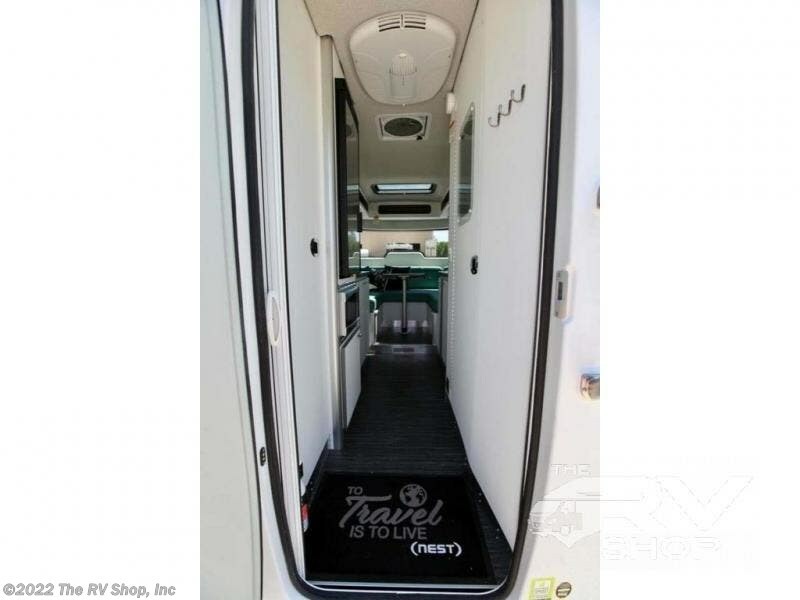 Seamless vinyl flooring, along with fingerprint and stain resistant soft white laminate, means easy care maintenance during and after each trip. 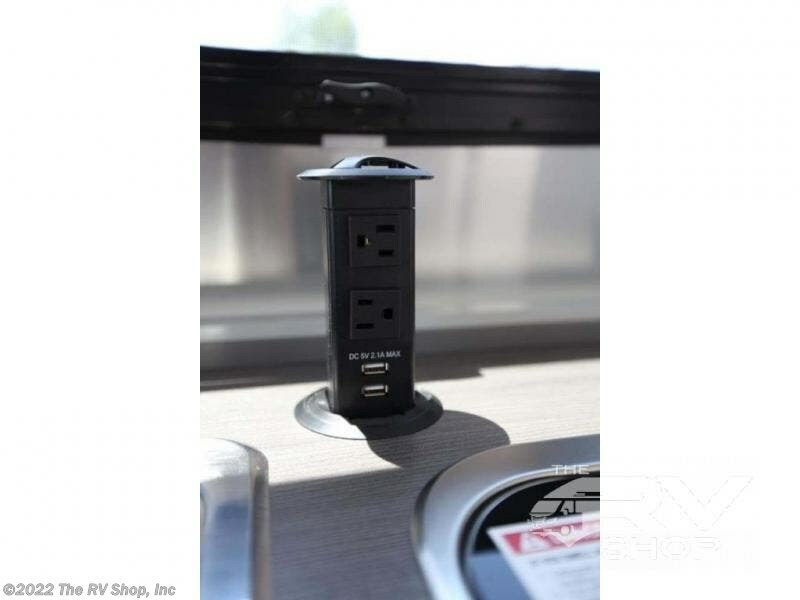 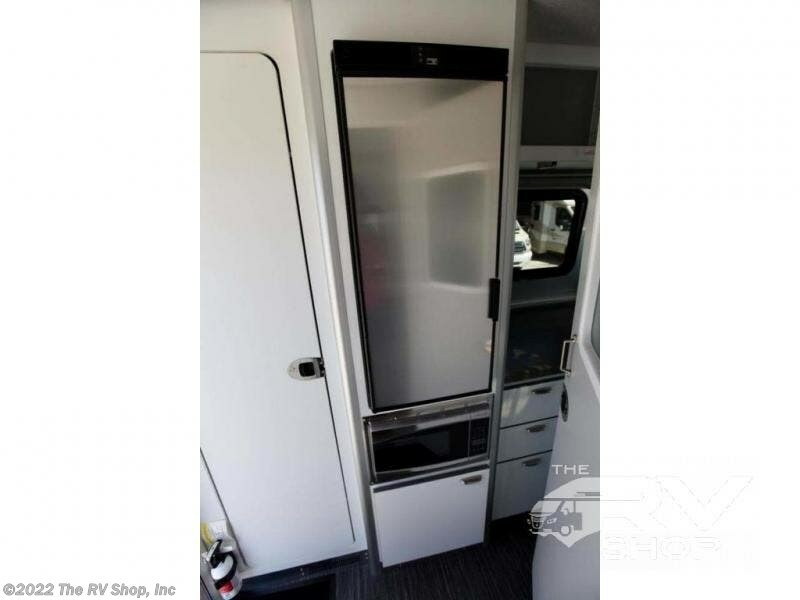 And, easily accessible pop-up USB ports are located in the galley/dinette area, as well as near the bed so you can keep all of your electronics charged and ready to use. 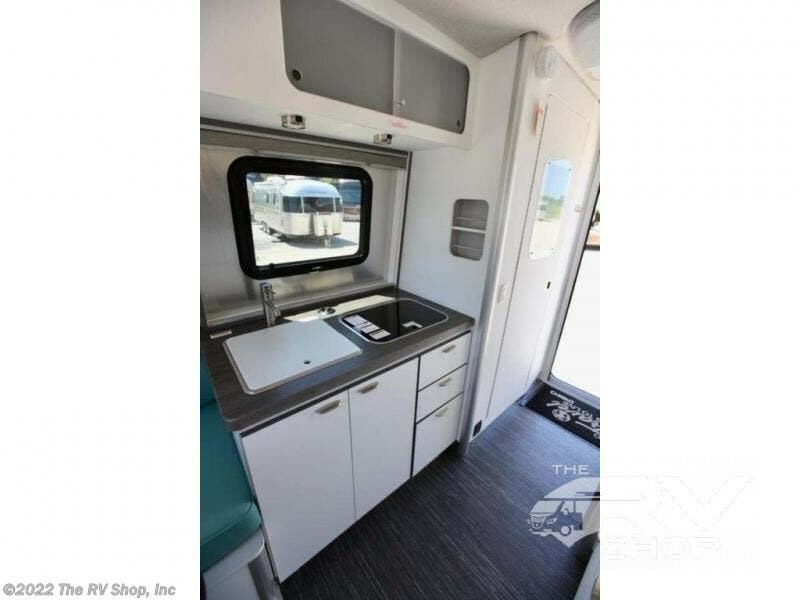 For your outside enjoyment, there is a powered patio awning with LED lights which makes it easy to enjoy time outside even after dark. 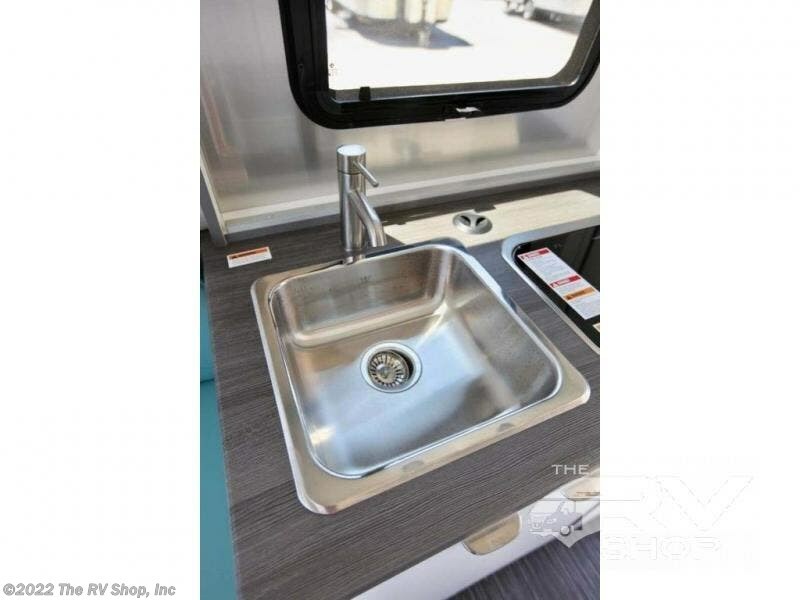 There is also an exterior shower with hot and cold faucets so you can rinse off any evidence of outdoor fun before heading inside. 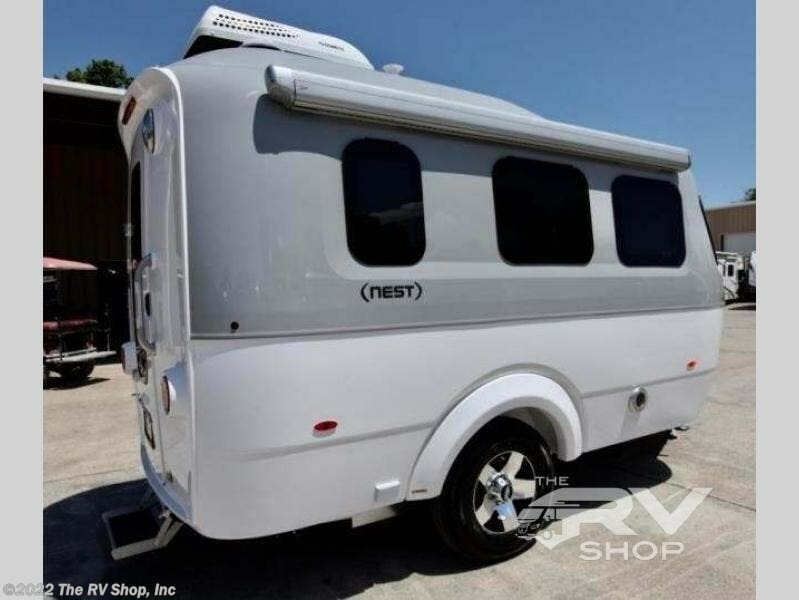 Let a new Airstream Nest be your new cozy retreat for two! 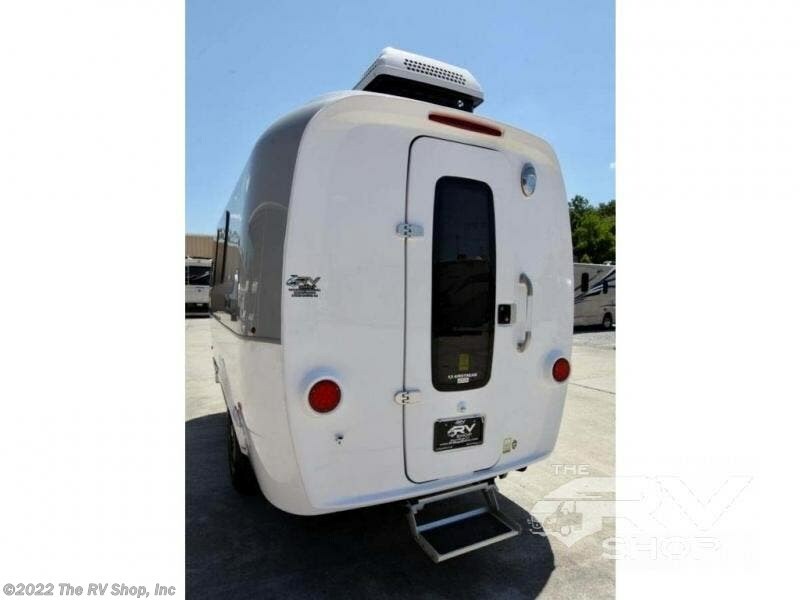 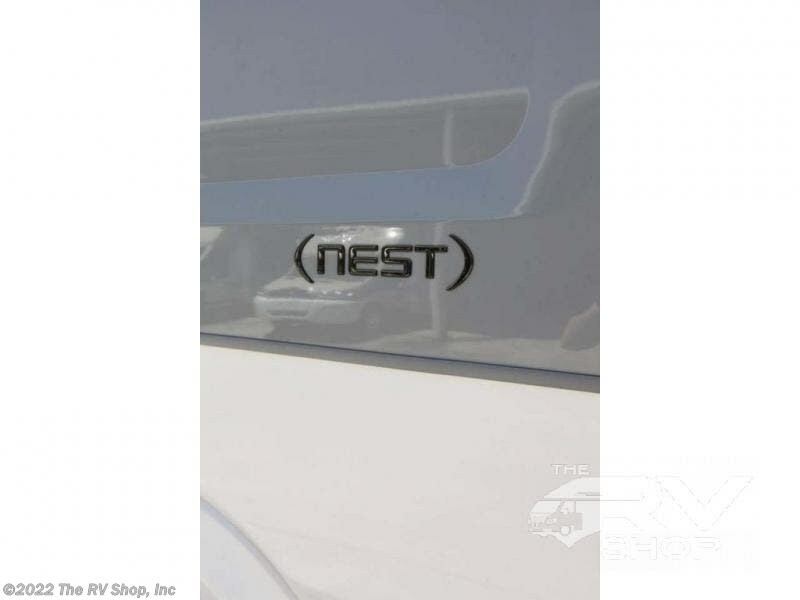 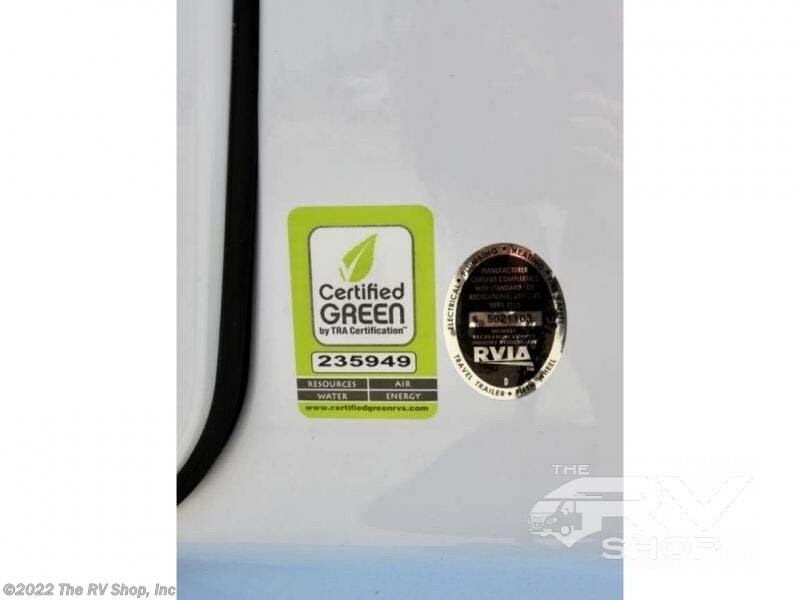 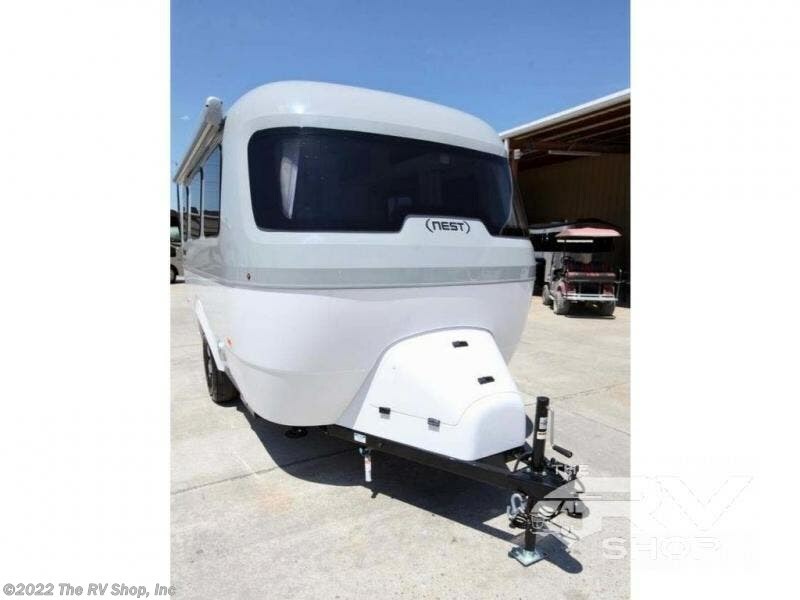 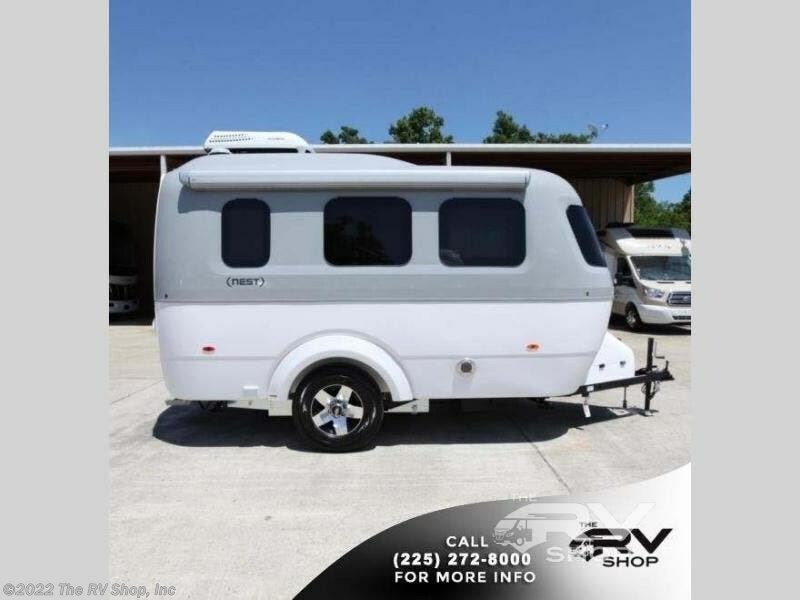 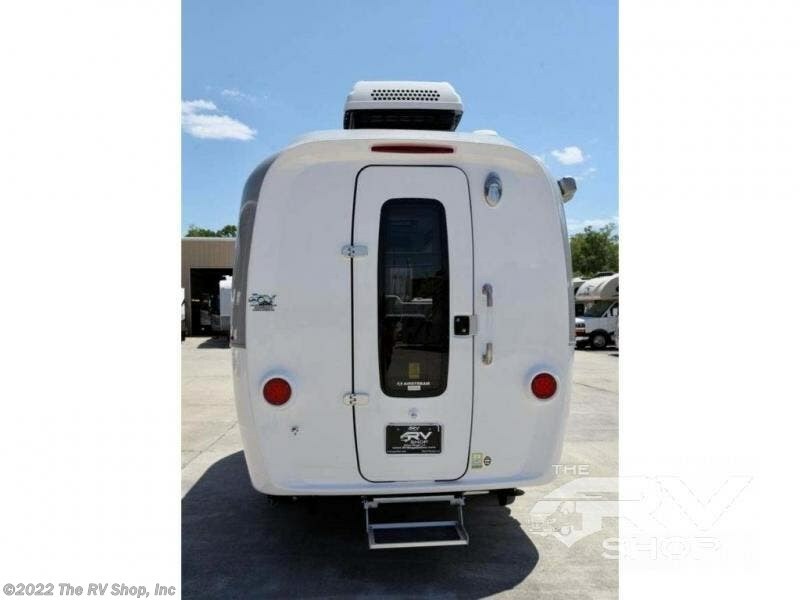 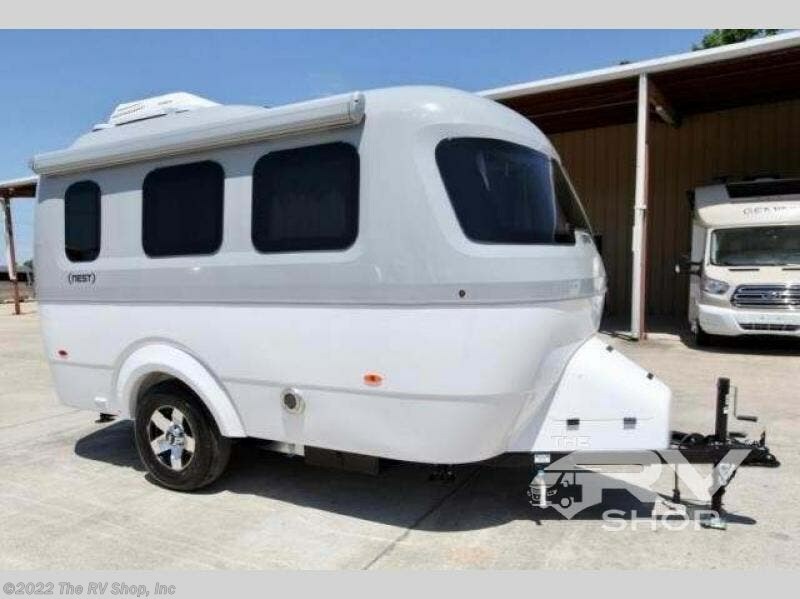 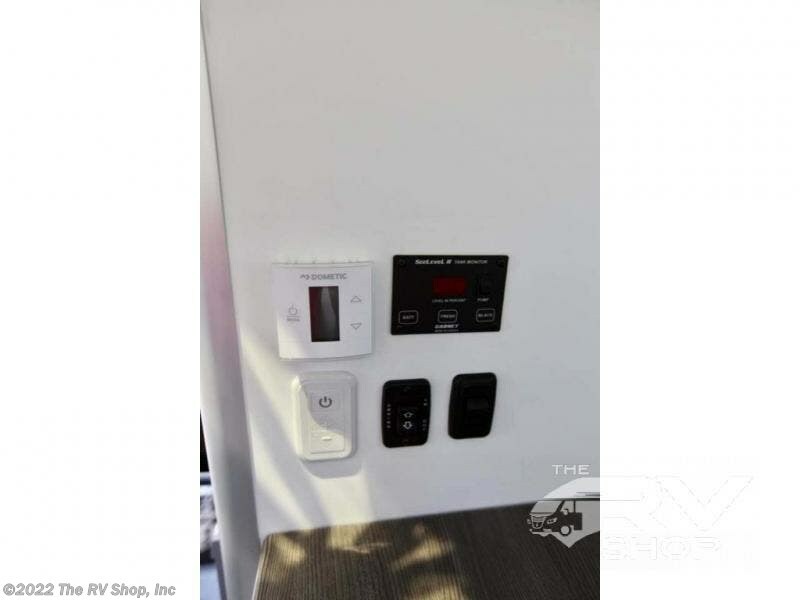 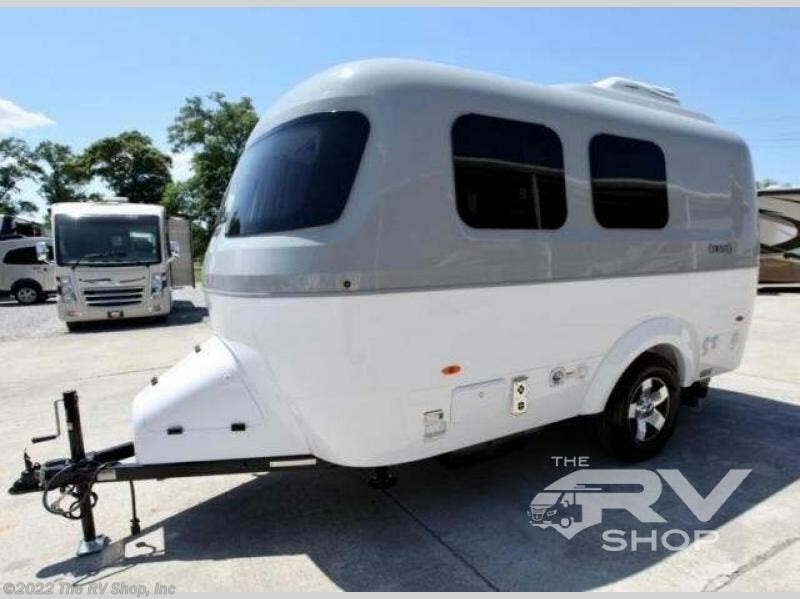 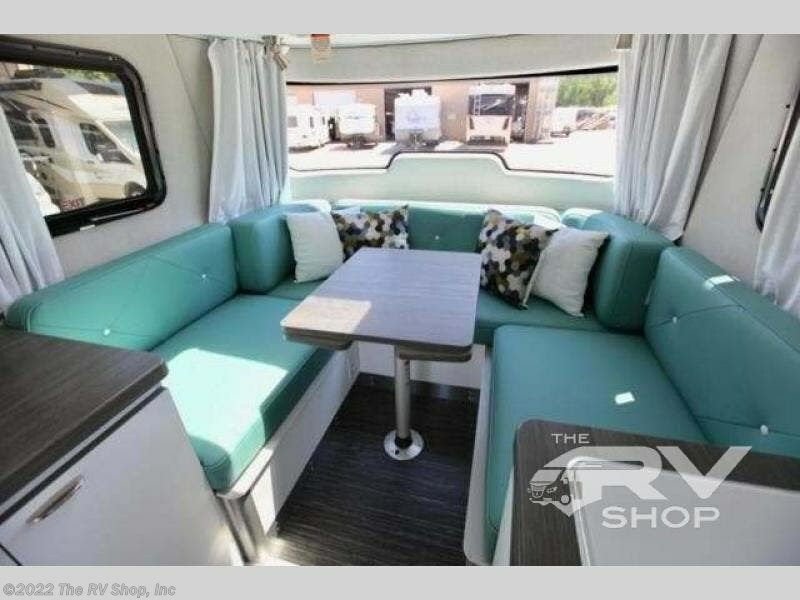 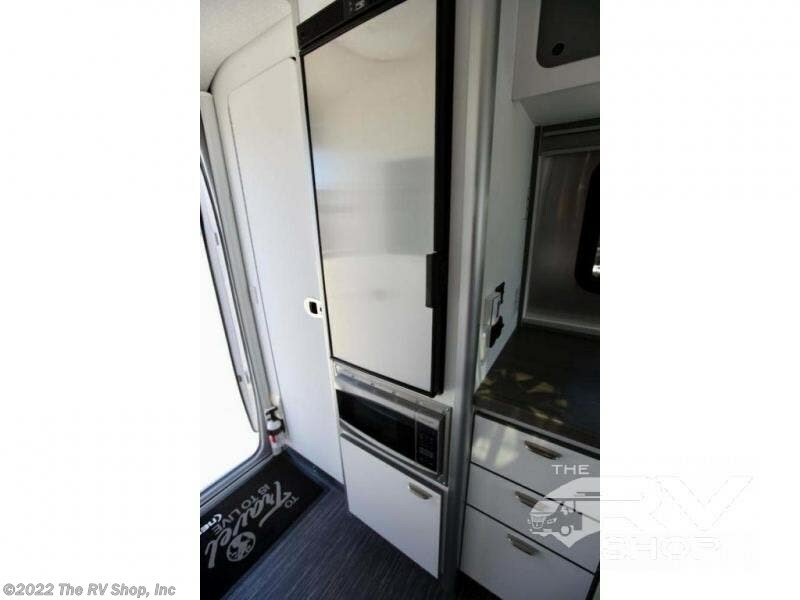 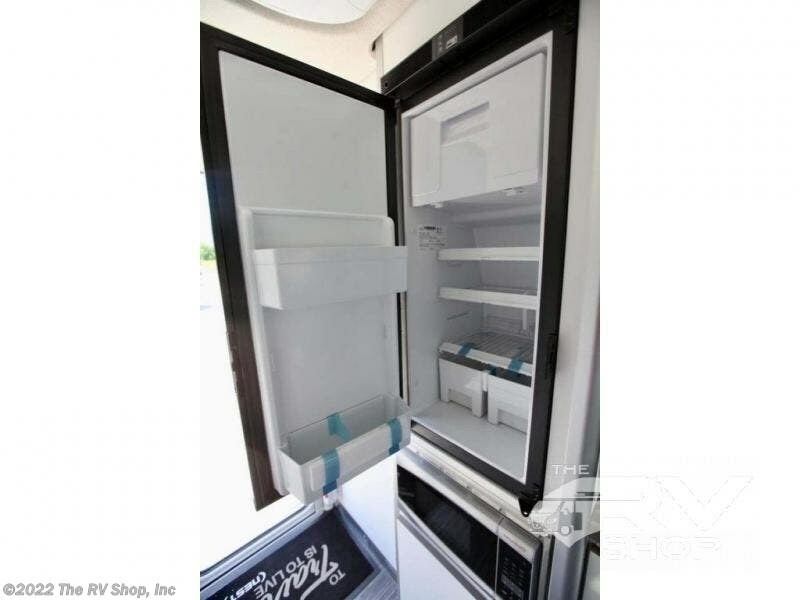 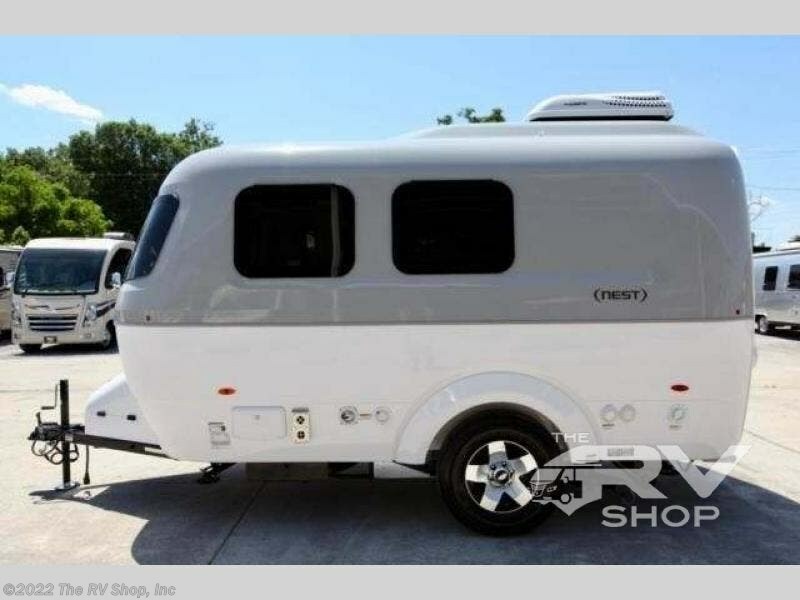 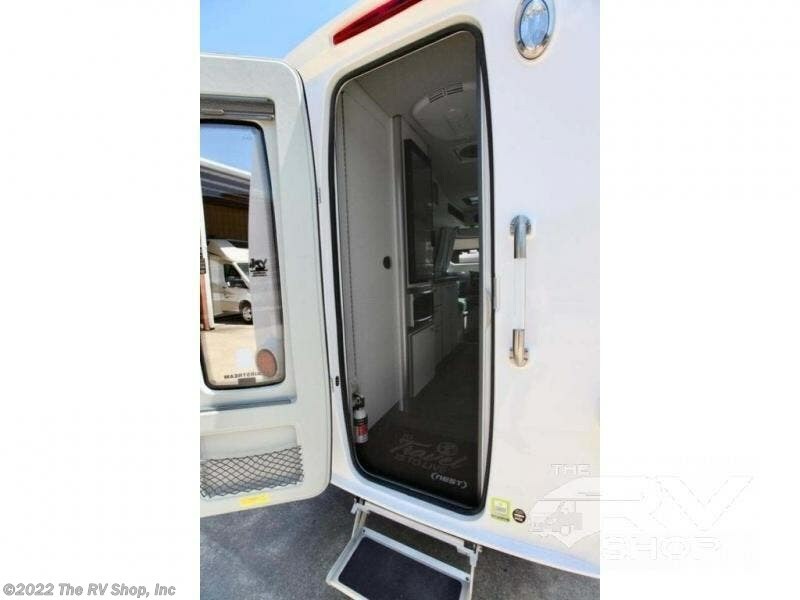 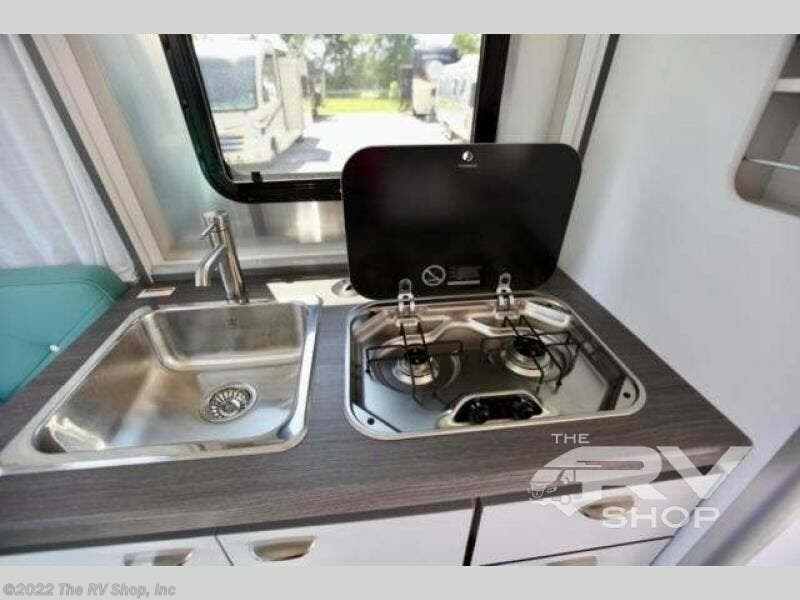 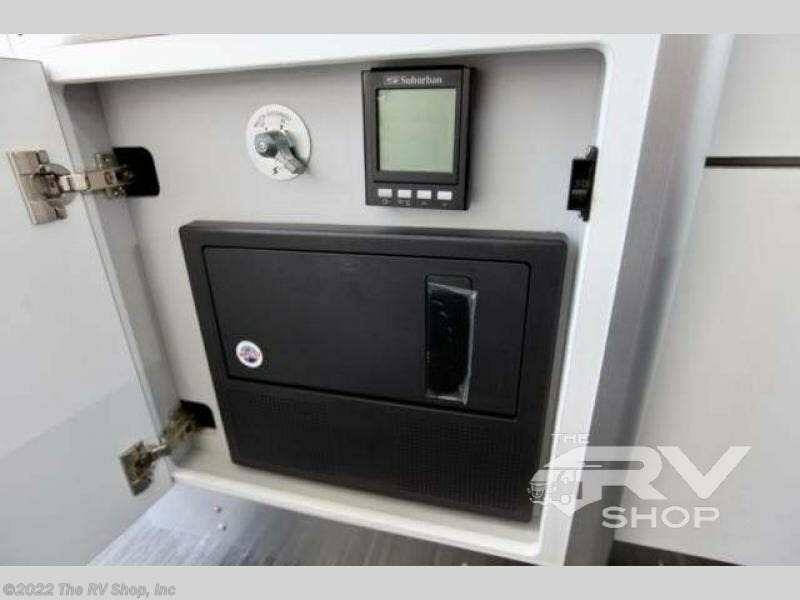 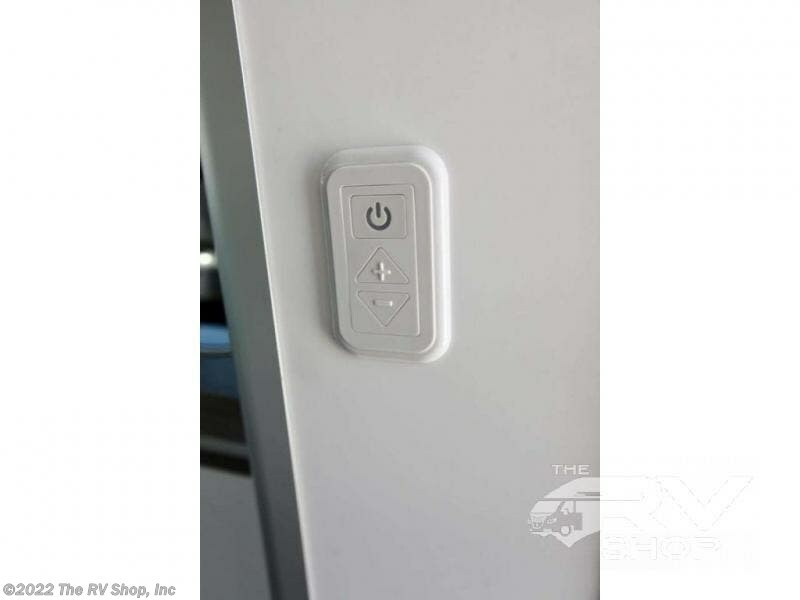 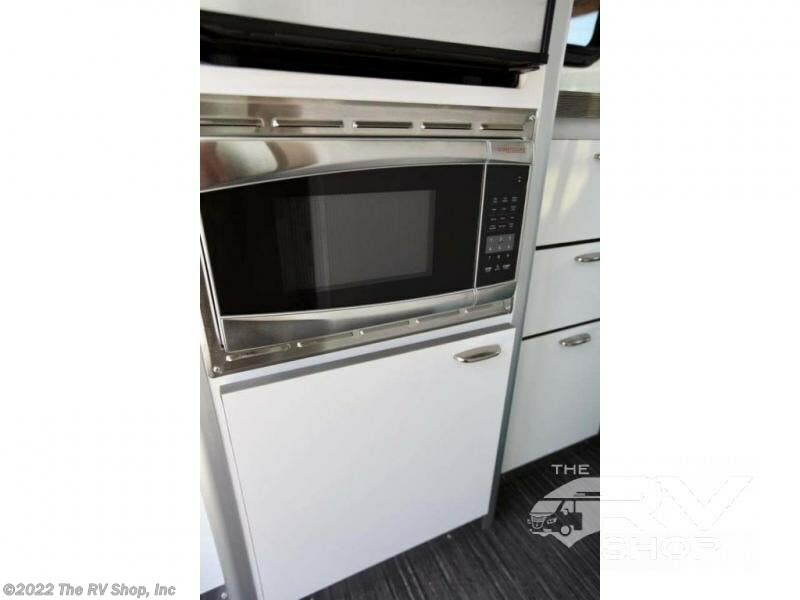 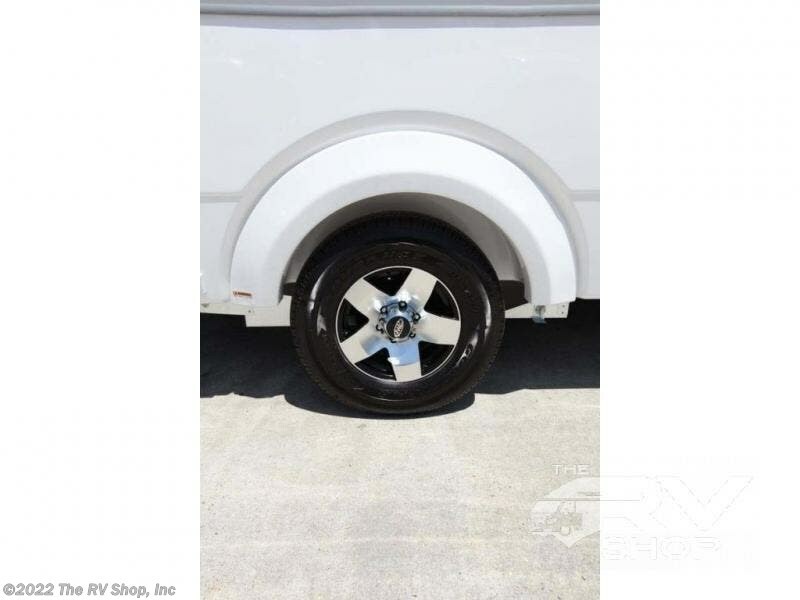 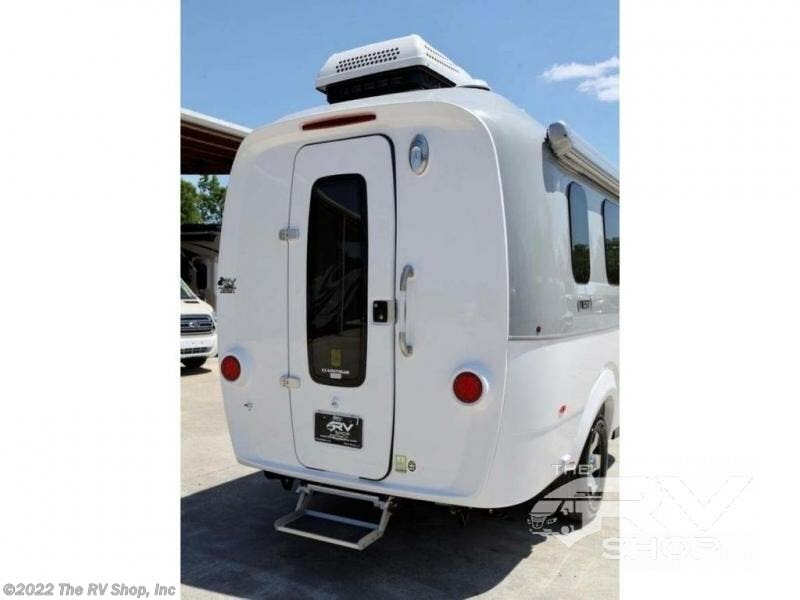 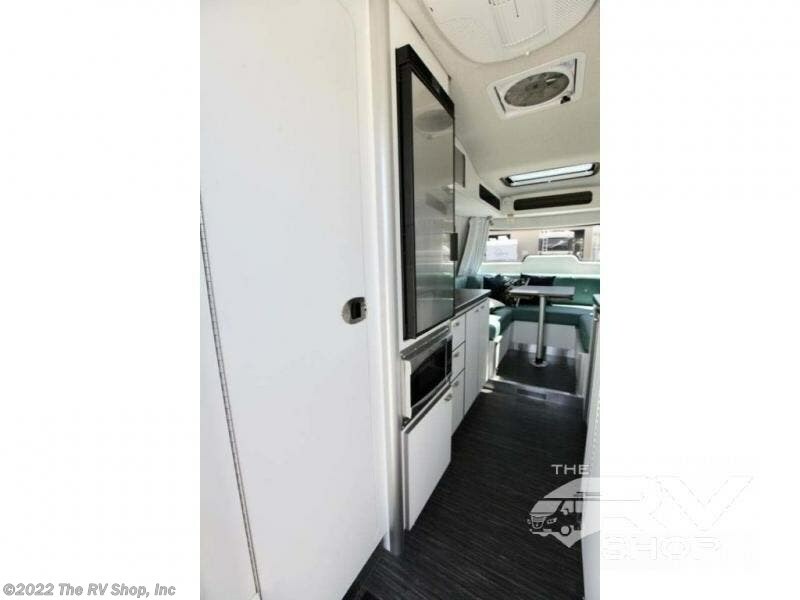 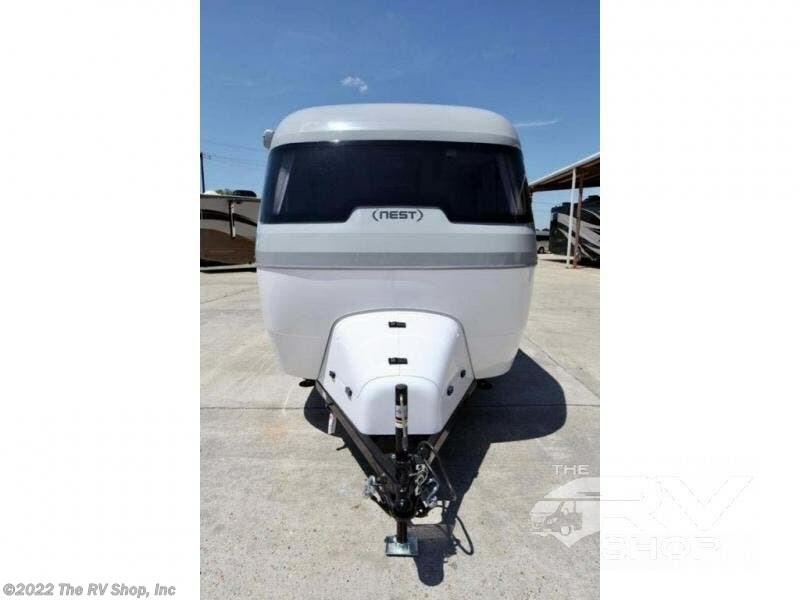 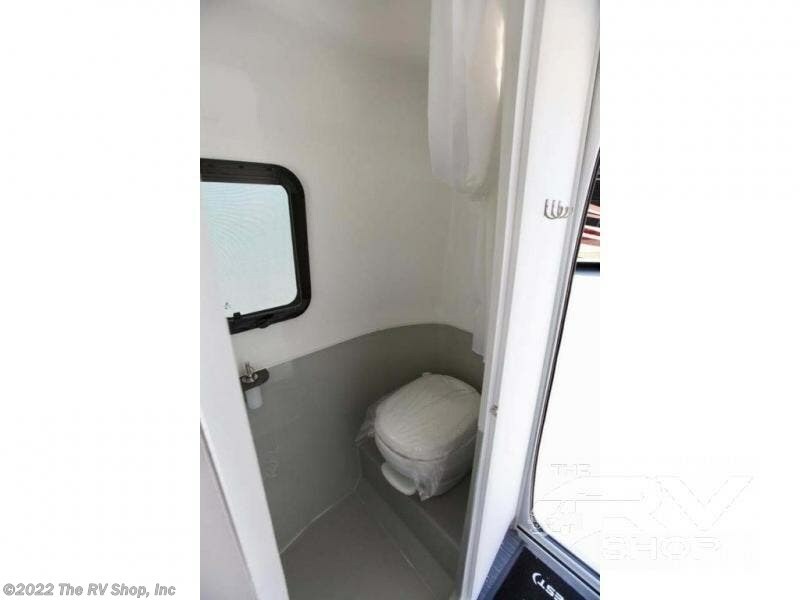 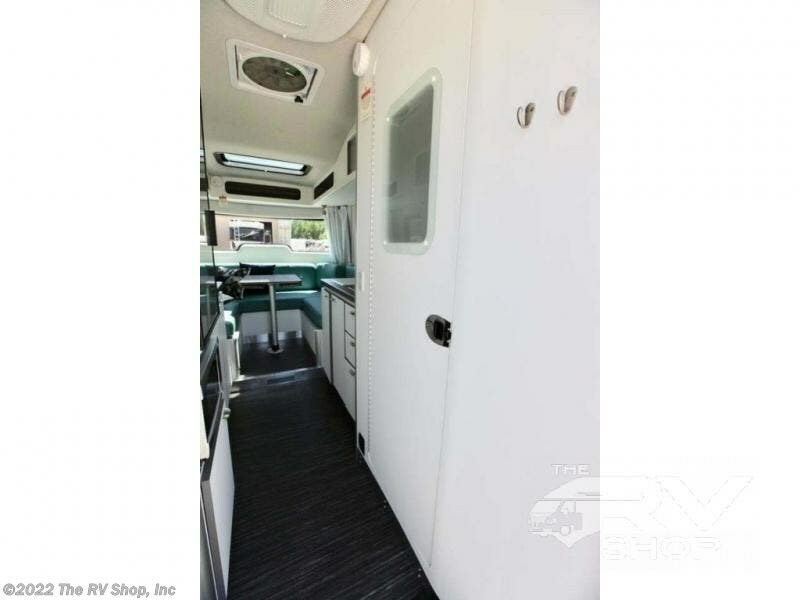 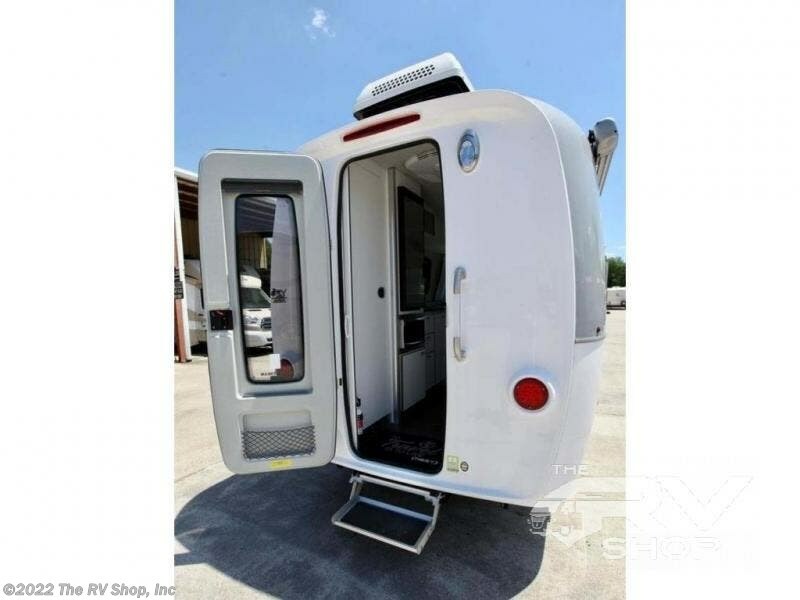 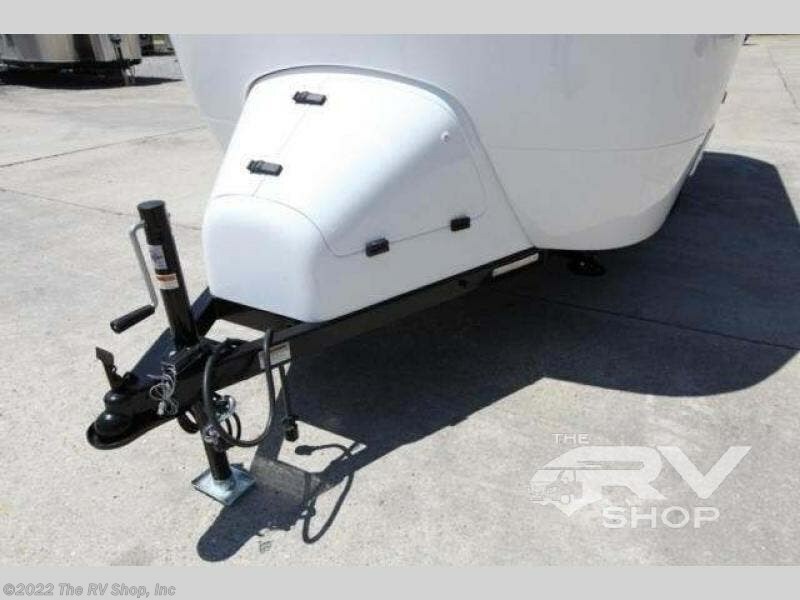 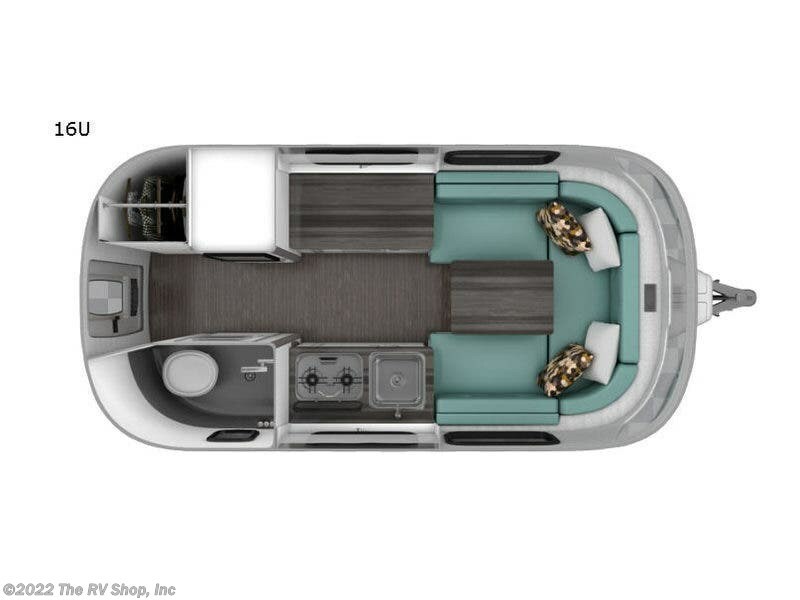 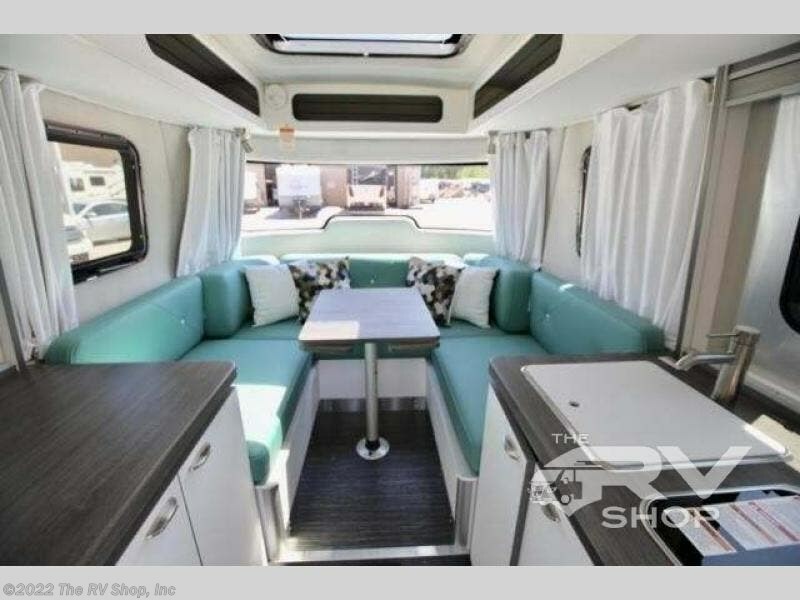 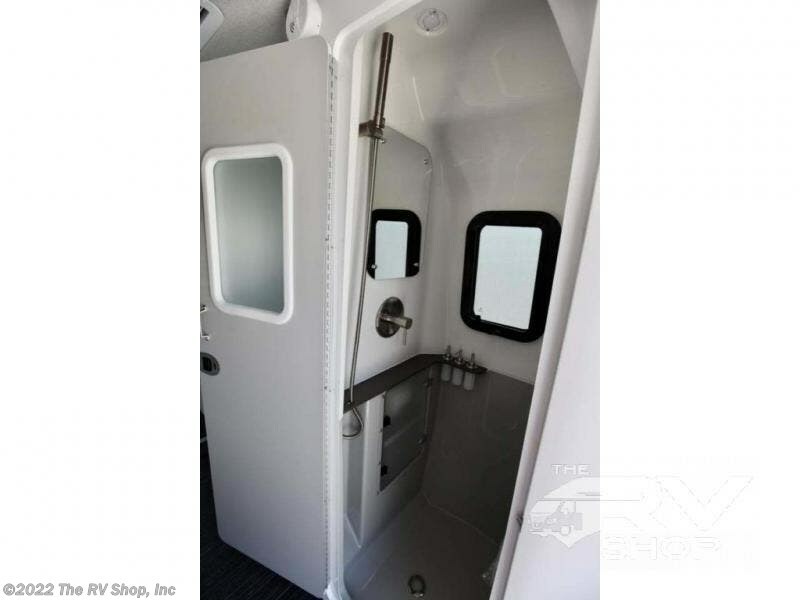 Check out Stock # 720068 - 2019 Airstream Nest 16U on airstreamrvsource.com!